We had a pretty good brunch here on their second week of serving brunch. 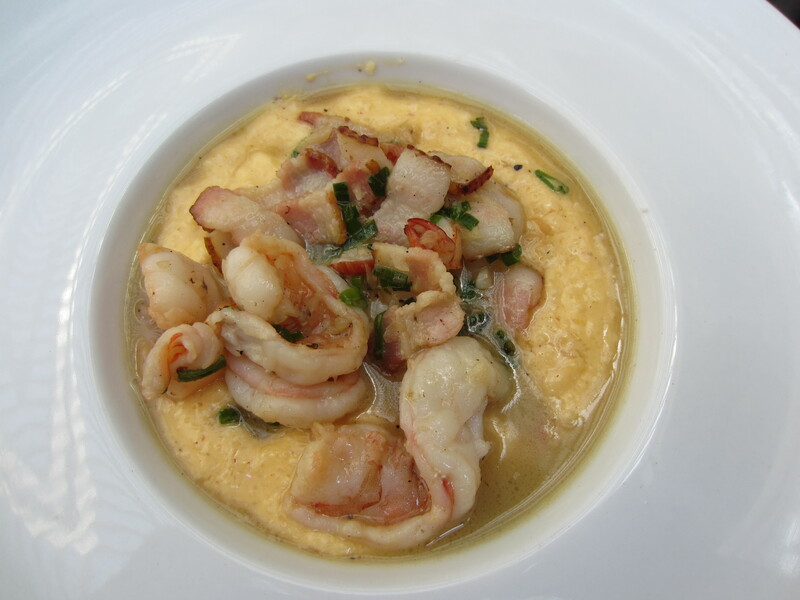 I had the shrimp and cheddar grits with bacon and it was very tasty. I could eat that dish every day, it was very cheesy and comforting. 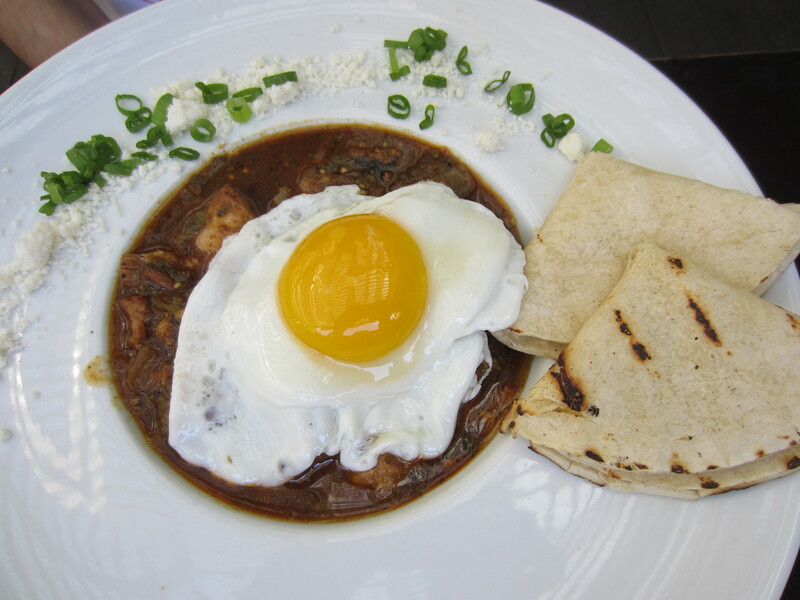 My husband had the green chili pork with eggs and he really liked it. I took a bite and it was too spicy for me and the pork was on the fatty side. Their coffee was very bitter. We also got a side of their rosti potatoes and that was a let down. 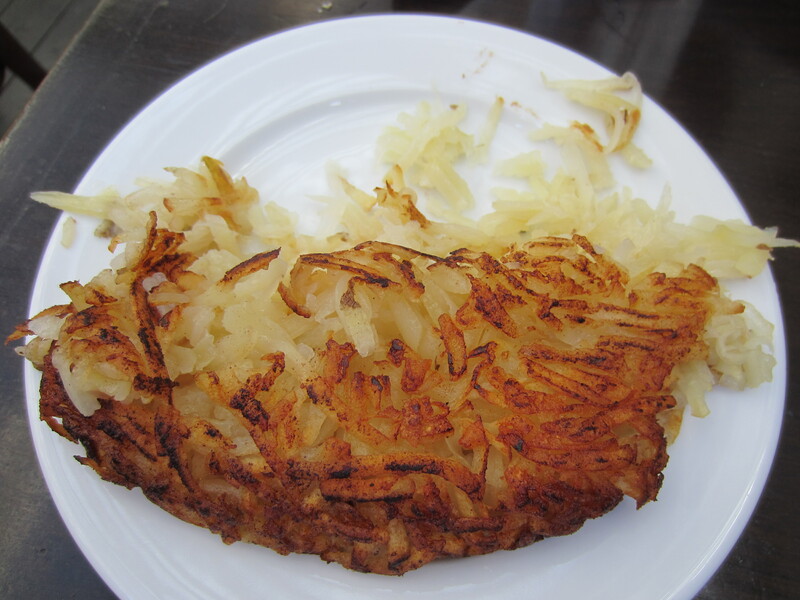 It was more like a loose hash brown than Rosti Potatoes. 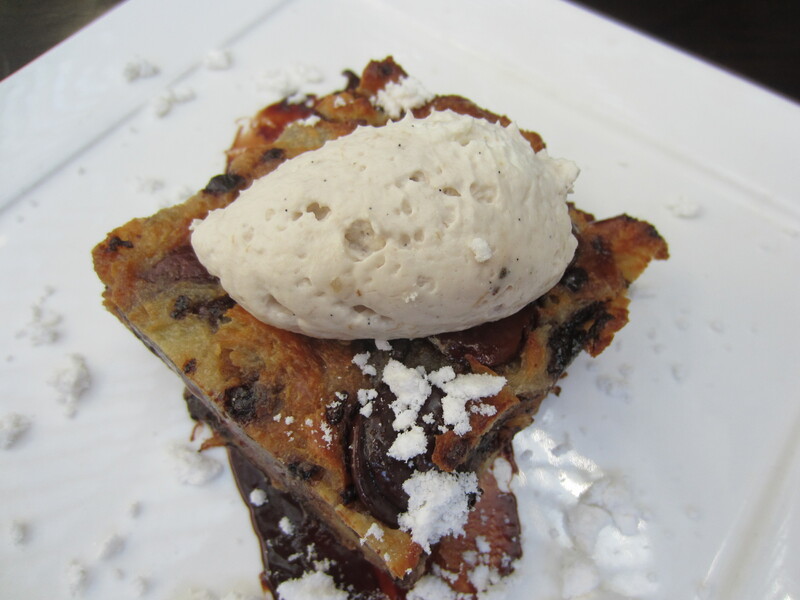 We finished our brunch with their very tasty chocolate, bacon and banana bread pudding. 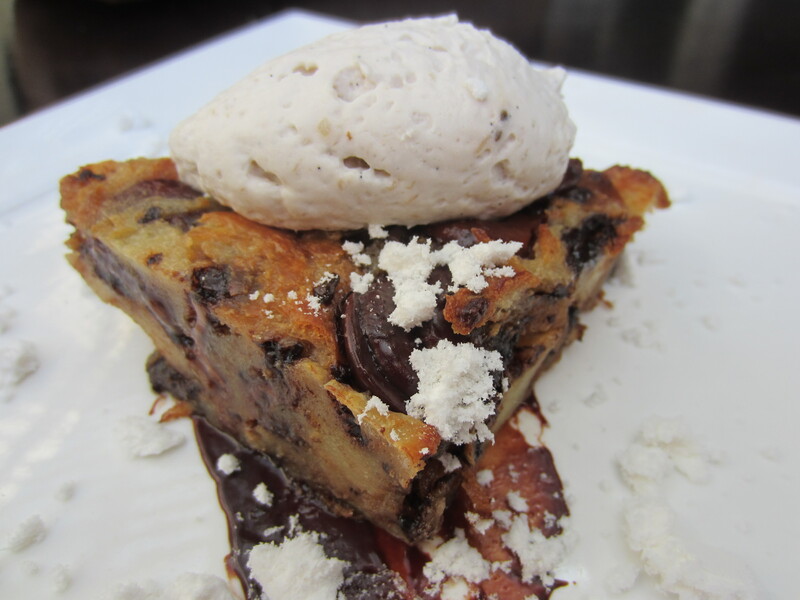 We had this great dessert before at their pop up place. Overall if they served a better coffee like, Handsome or Intelligentsia we would love it more.